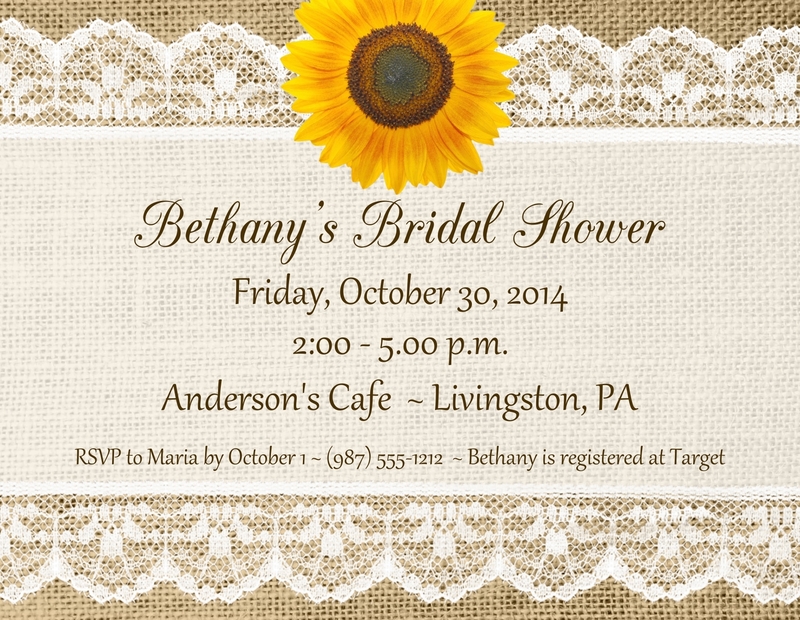 We are so pleased to offer these low-priced but very high quality lace and burlap look invitations, perfect for bridal showers, baby showers and birthdays! Our invitations are a blank canvas for you to create the perfect wording for your event. Proof approval within 2 business days of receipt of your order. If you are not pleased with your proof you may cancel at that time.